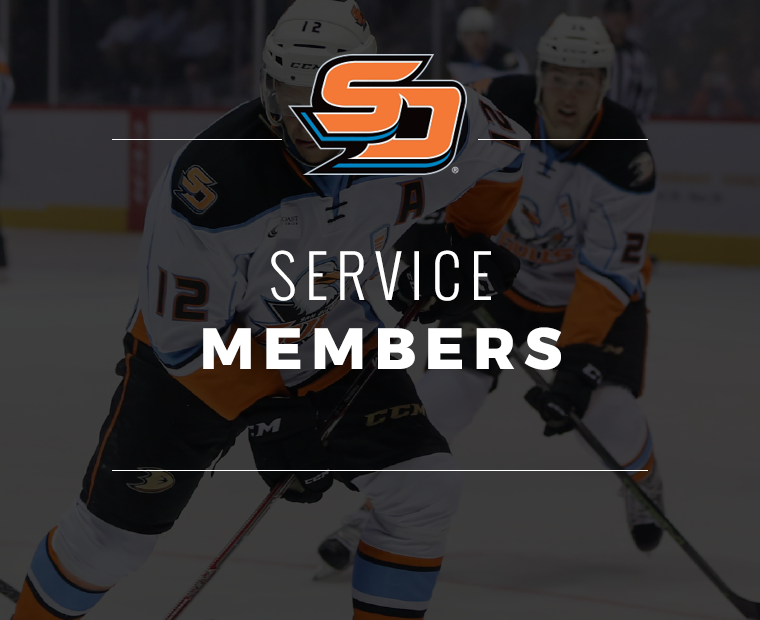 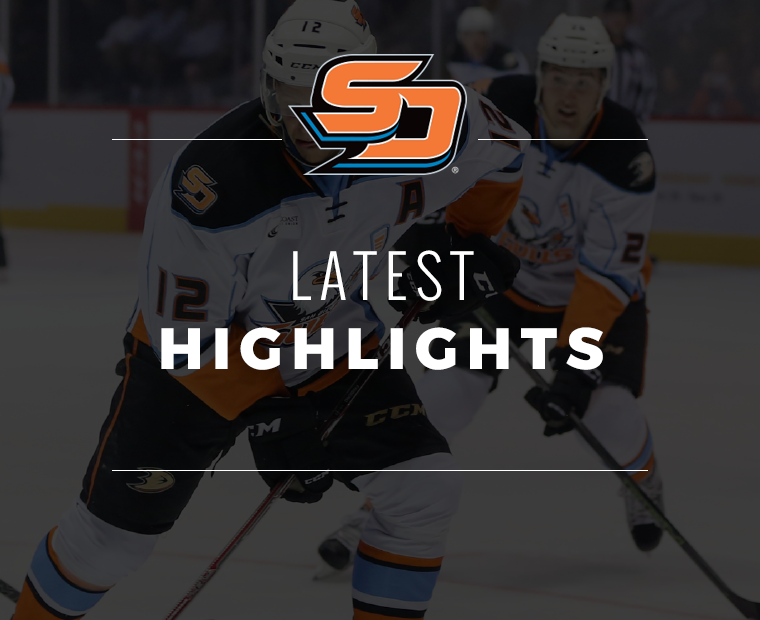 Join us for Fan Appreciation Night this Friday when we host the rival Ontario Reign at 7 p.m. at Pechanga Arena San Diego. 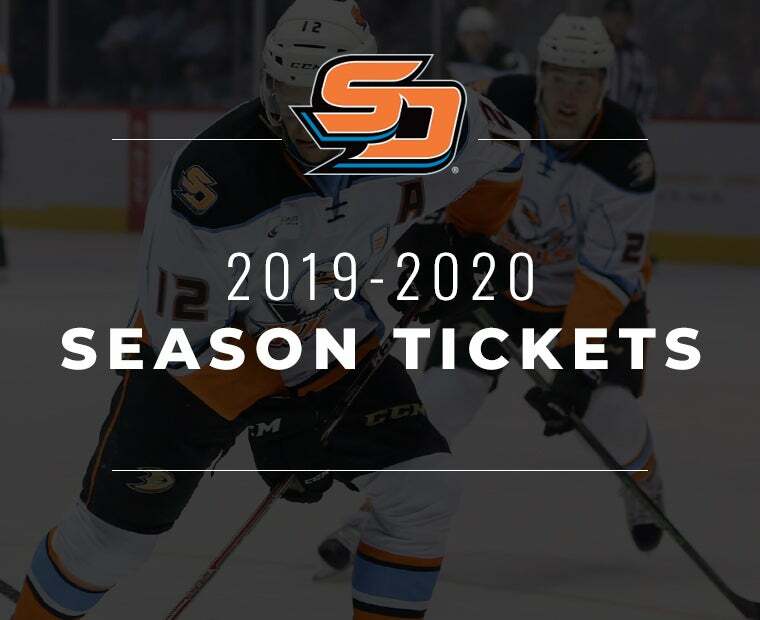 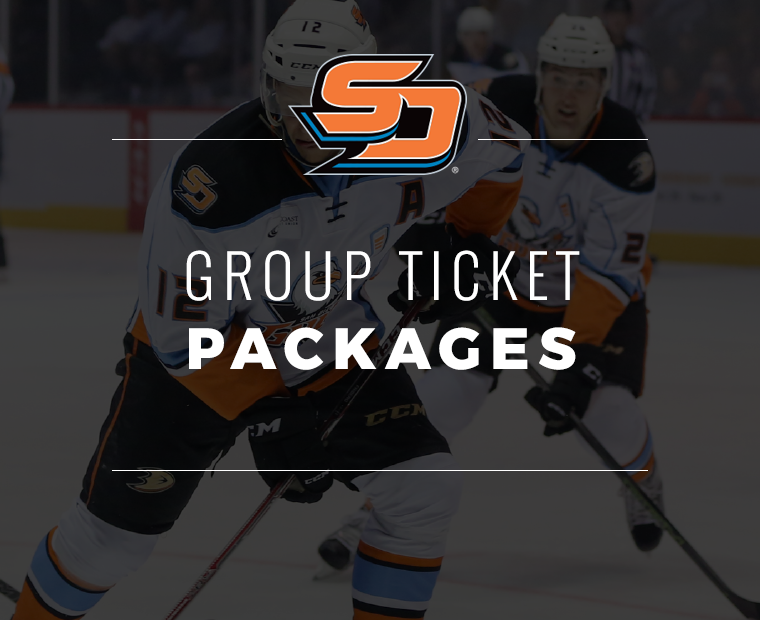 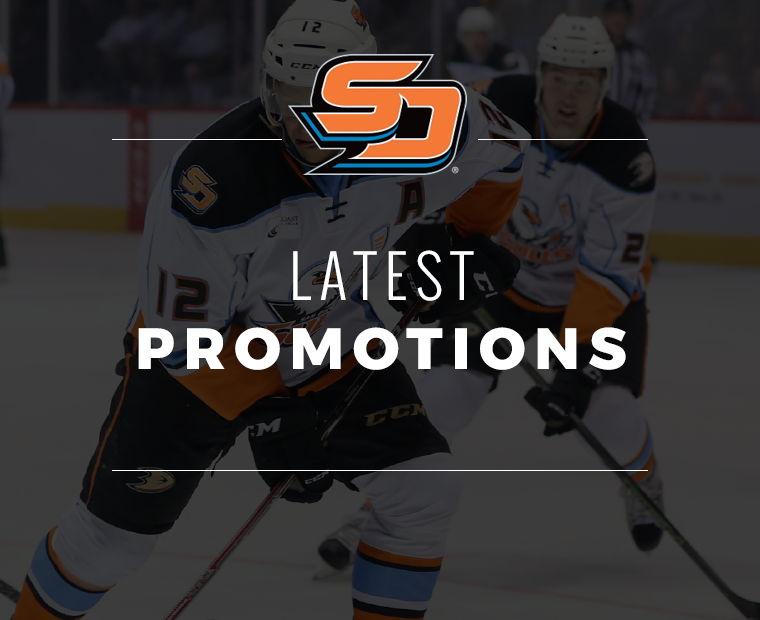 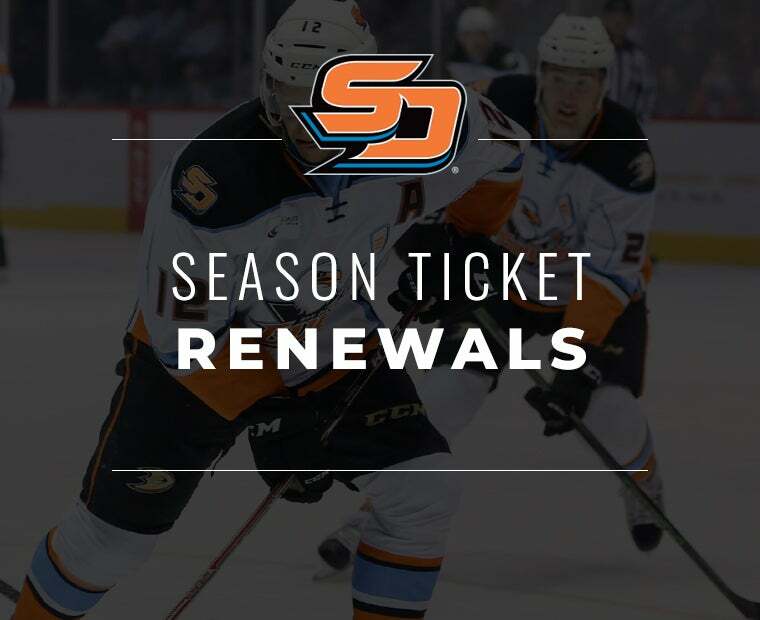 All fans in attendance are winners, as they'll receive a FREE Gulls scratchers where fans could win two season tickets, a 55" flat screen TV, $100 Gulls merchandise gift card for in-arena purchases and other great prizes! 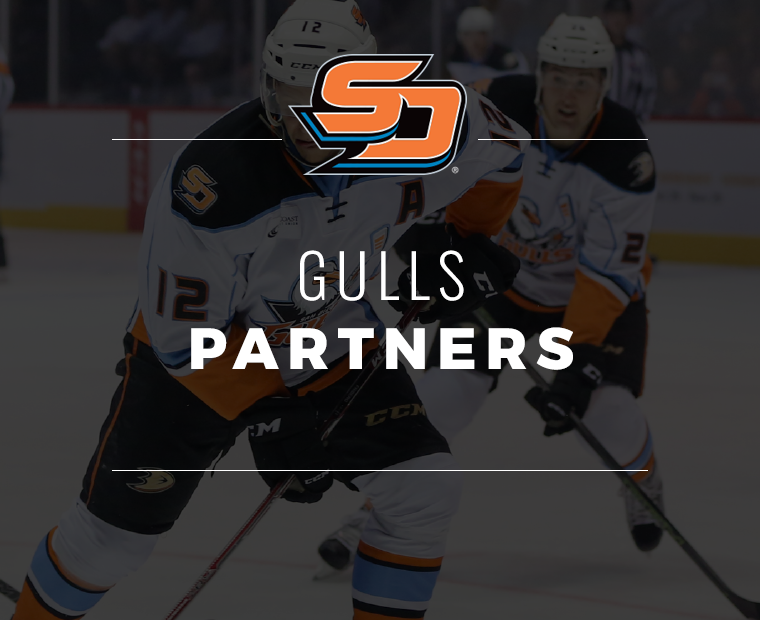 Every scratch card will have a minimum prize of $5 off of Gulls gear at merchandise stands in-arena (minimum $10 purchase required). 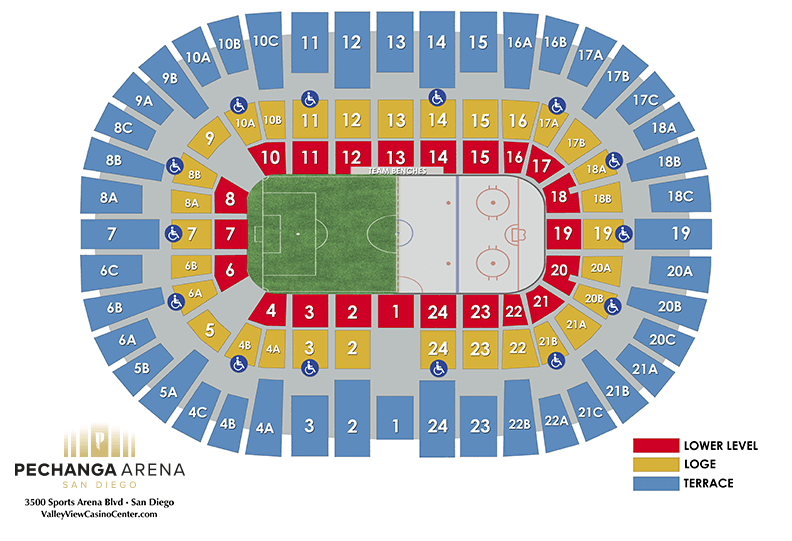 Other prizes can be redeemed at section 10 on the concourse throughout the game. 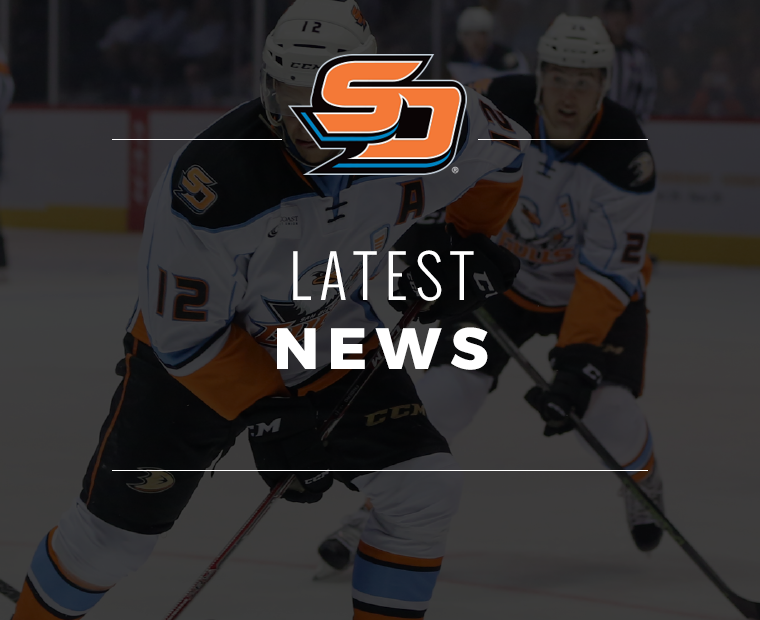 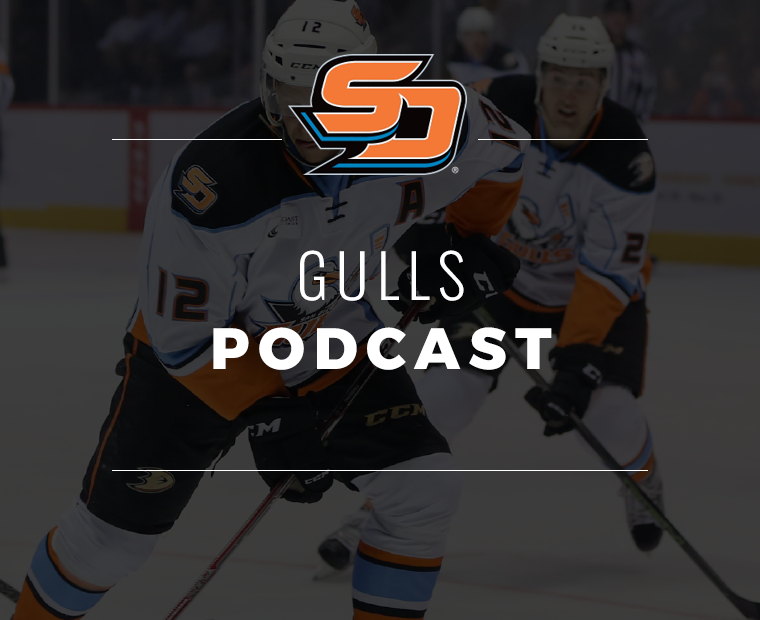 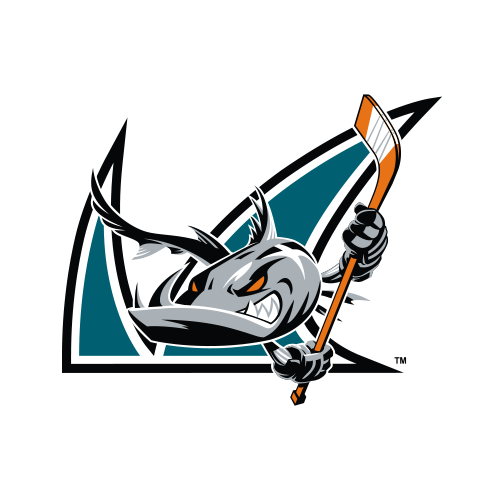 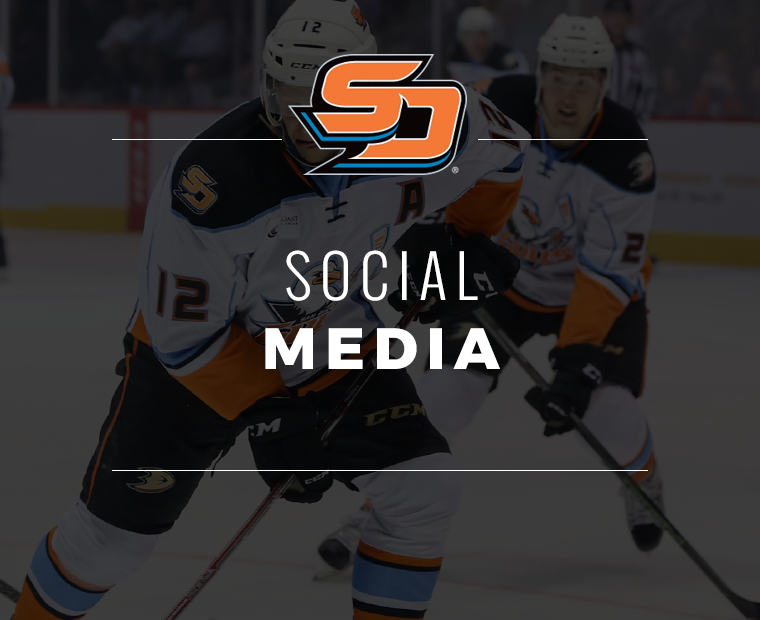 Visit our social media pages and the San Diego Gulls mobile app on how you can win a Jersey Off the Back from one of our Gulls players! 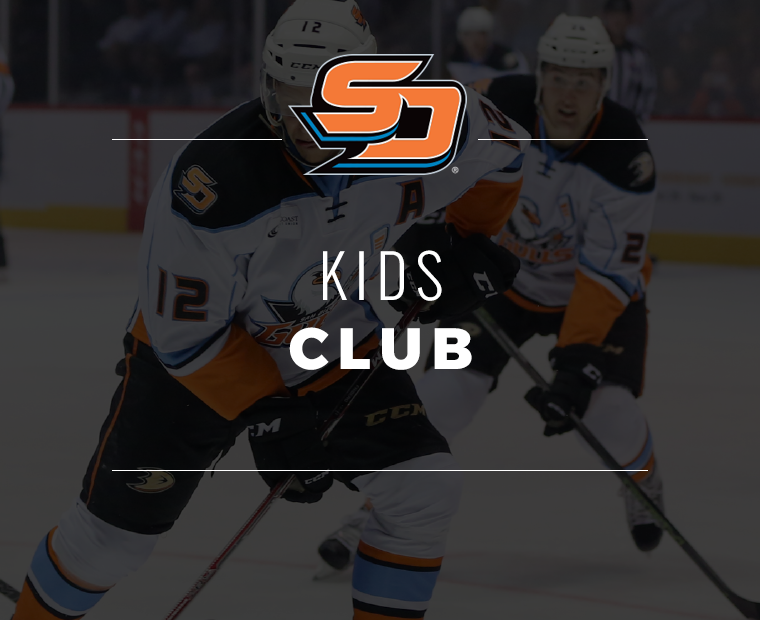 Thank you to our great sponsors for the prizes!